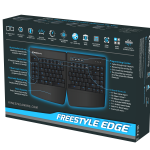 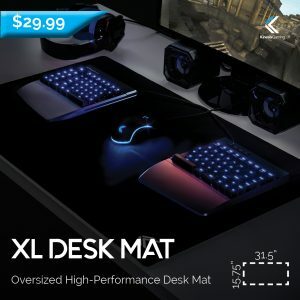 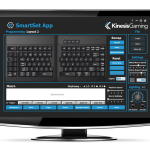 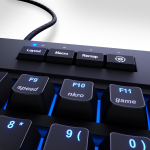 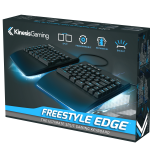 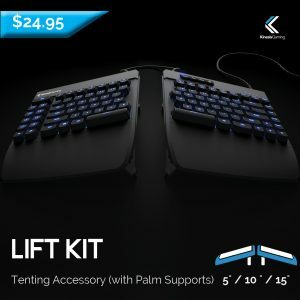 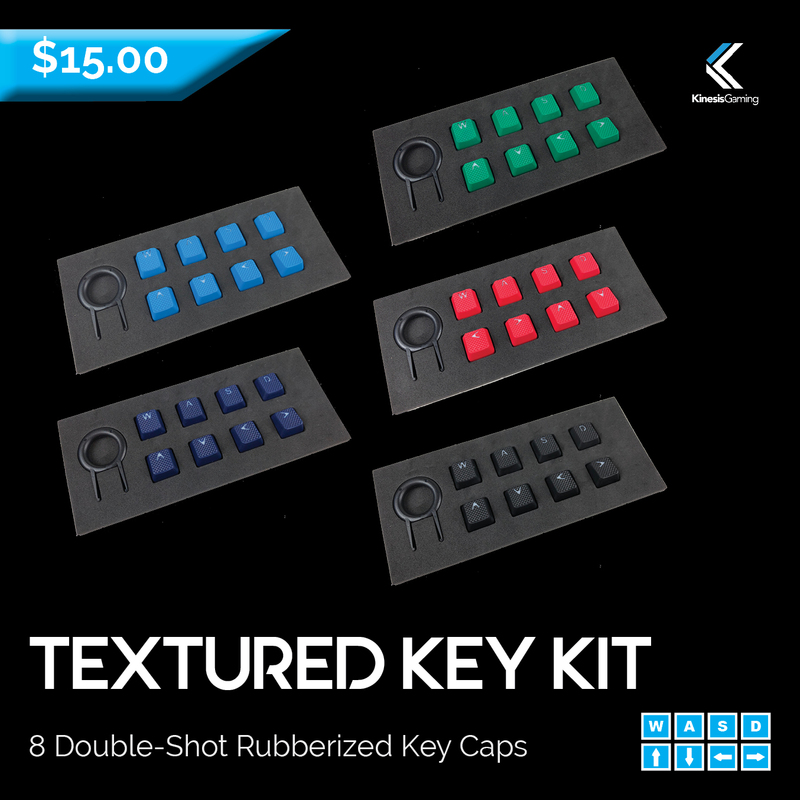 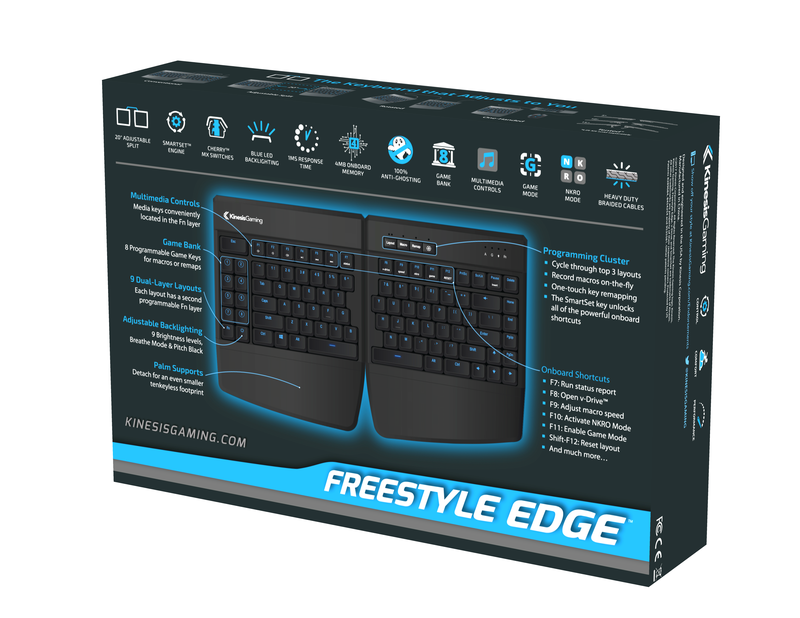 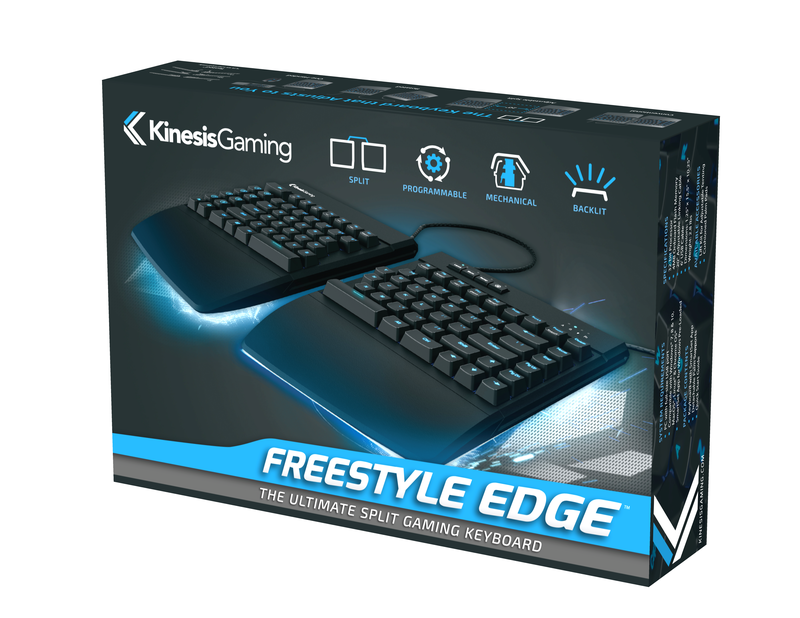 The Freestyle Edge is the first split mechanical keyboard designed specifically for gaming. 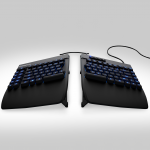 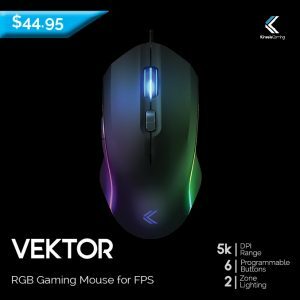 It was engineered with input from serious gamers to meet the strictest standards for quality and design. An adjustable 20” braided cable links the key modules to give you unparalleled freedom to customize your rig. 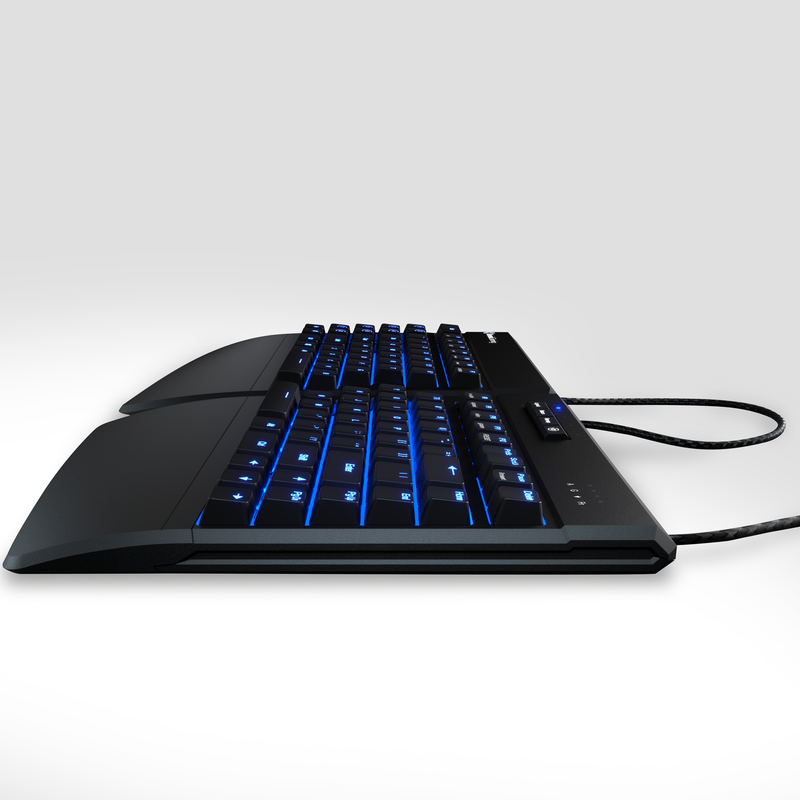 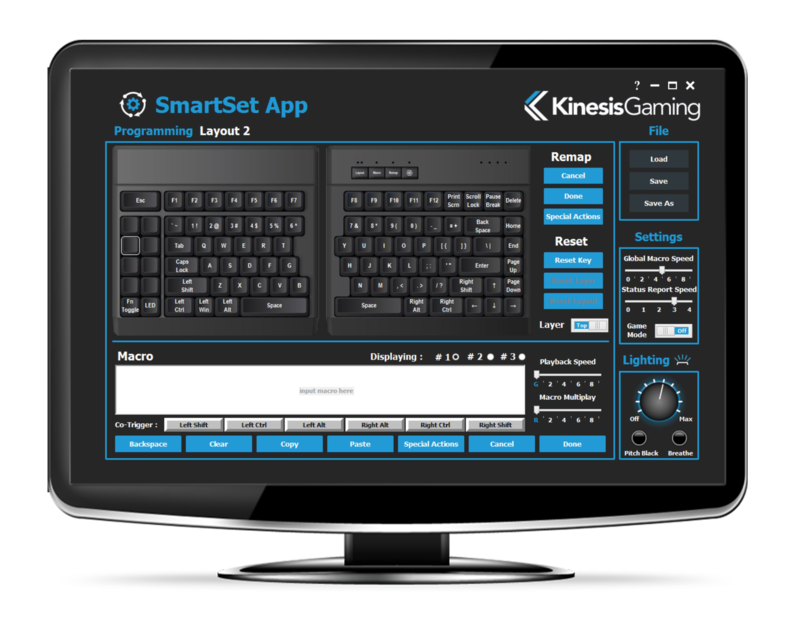 Move the right module out of the way for one-handed FPS play or split the modules apart place your HOTAS or stream mic between the two halves for incredible convenience. 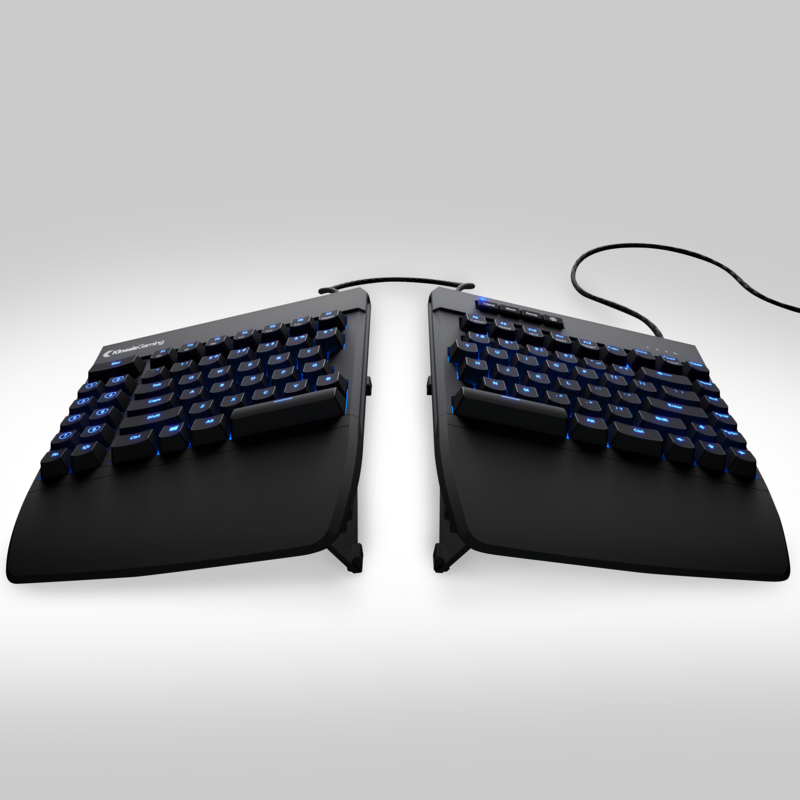 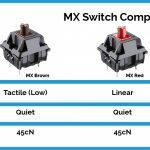 For maximum typing comfort, simply split the two modules to shoulder-width and angle them slightly to achieve a neutral wrist angle. 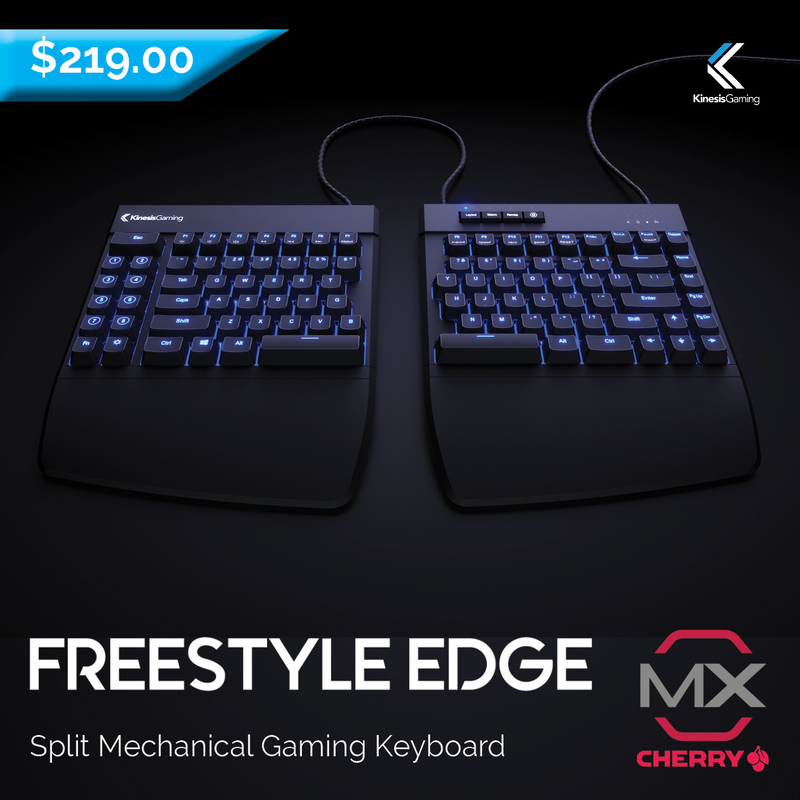 There is no wrong way to set up the Freestyle Edge, just dial in your favorite configuration for the ultimate desktop freedom. 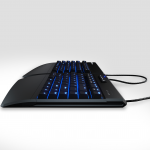 The Edge was designed to maximize your comfort and control to boost your performance.